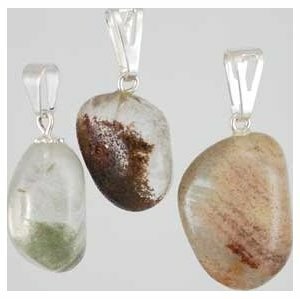 Said to be useful in spells and rituals of protection and grounding, this pendant has been crafted from tumbled Rutile. No cord. 1/2-3/4"